Now you can move forward with your kitchen and bath renovations with confidence because you can buy the finest taps, thermostats, and other fixtures from Grohe. No need to fret that you may end up with a run of the mill basin and tap in any room of your home because Grohe offers a wide variety of functional, practical, and beautiful kitchen and bath products. Grohe prides itself on four core values which ensure your satisfaction: Sustainability, quality, technology, and design. By meeting the utmost of standards in these four areas the company virtually guarantees that you will not only be happy with the functionality of the water system in your kitchen or bath, but you will be overwhelmed with the beauty of design and ease of use the product brings into your life. 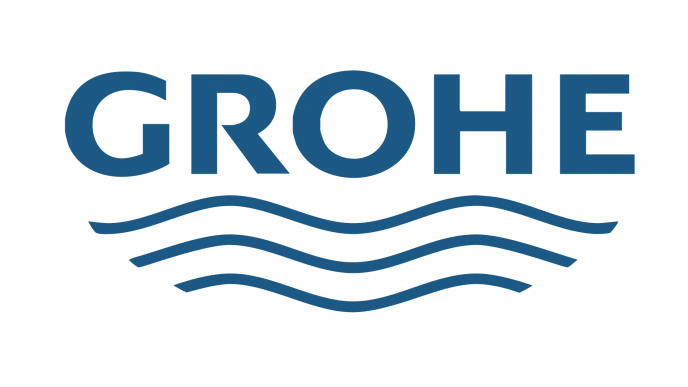 Only the finest and most technologically advanced products are manufactured by Grohe. Not only are you able to take advantage all styles of taps, fixtures, and accessories available, but you will be able to find just the right set for you and your sense of style. With a wide array of designs and finishes Grohe has made sure their customers will be satisfied above and beyond all expectations with their taps. Don’t let yourself stop with the bathroom; Grohe manufactures the very best kitchen taps and accessories in the industry. Once again, the company applies their high standards and values to all of the kitchen taps and sets they produce, seeing to it you not only have a quality, durable product, but an attractive one at that. Any sets or accessories you purchase for your kitchen will not only add to the flair you want your new kitchen to have, but you will also find the products available from Grohe will simplify your life in a wide variety of ways. Remodelling or renovating your home in any manner is an exciting project, and getting to choose the new parts and accessories for your kitchen and bath is more than half the fun. When you shop for your taps, fixtures, and accessories at Grohe you will receive the finest guidance to assist you in finding the perfect product for your needs and desires. You will find the customer service professionals are highly trained, thoroughly educated, and are able to assist you and your renovation project in any way possible. For the best in kitchen and bathroom taps, fixtures, and accessories are the finest choice you can make, and it will show.